Abhiroop Basu’s short film Meal is disturbing to the core, and a bit grotesque as well. In the 11-minute film, the background score that is only created out of ambience plays a crucial role. The design of the shabby and messy household, as well as the exposed lighting lend the suffocating atmosphere of the household a surreal tinge. 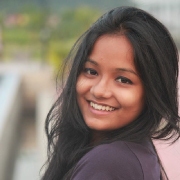 Basu has used long shots to establish the ground of the story and the psychological states of the pregnant wife (Ratnabali Bhattacharjee) and husband (Adil Hussain), without any dialogues. While her still and zombie-like posture asserts the suffocating rage within the wife that breaks with the sound of the pressure being released from the cooker, the restless efforts of her husband to pack his luggage convey the latter’s residual anger. 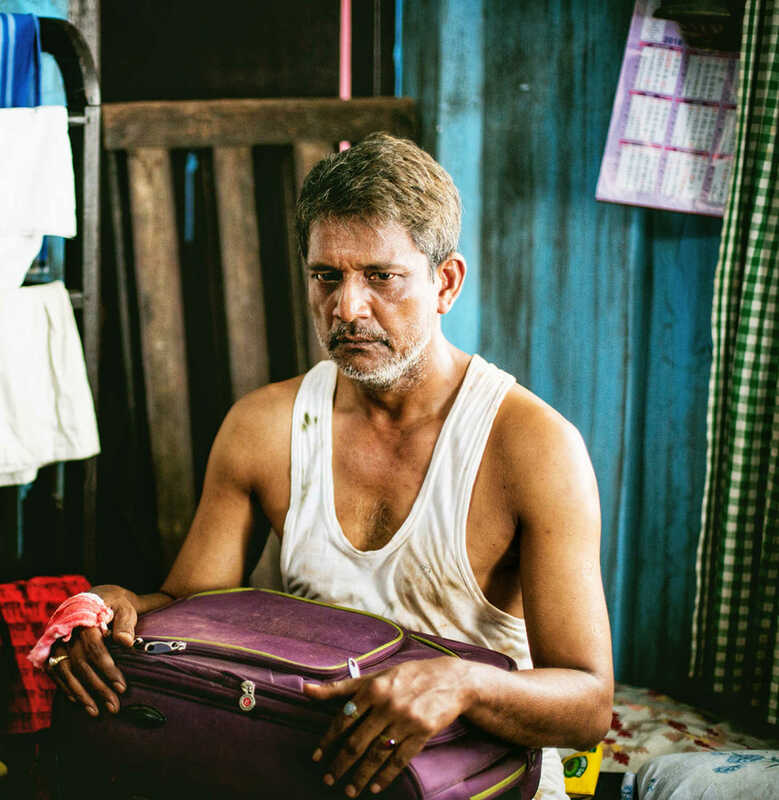 Basu has also created dichotomy between the messy actions of the husband and the stillness of the paralysed old member (Arun Mukhopadhyay) of the family in a single frame in two adjacent rooms. The inaction of the old fellow halts the restlessness in the husband – as if he takes a break from his madness, but not to make sense out of the situation, rather to surrender into a new source of rage. The immobility and the helplessness of the old man adds to the husband’s hysterics, only to be multiplied by the presence of his son (Abhishek Jain) - who seems to be the only sane, yet scared soul in the household. As he silently picks up the pieces of the broken glasses off the floor, he looks at his father’s bloody palm and mother’s ruined face. The story suggests that he is regularly at the receiving end of the heartless equation between his parents. The boy is about to appear for his secondary board examination but in his home, no one is concerned about his big day. The parents’ acute nonchalance towards him, suggests that they're immersed in their destructive self-interest in fights and conflicts. The husband and the wife are so much into digging out their inner demons that they seem to have forgotten the basic humane emotions. Their anger and hatred only recur with time and their response is always reactive. In the climax, the tense situation reaches its pinnacle, leaving everybody in shock. The degree of extremity in the sequence brings the characters to face their demons, but it is hard to guess whether the shock works as the eye-opener for them. The short film is bereft of dialogue. The shrieks of the wife in the climax are inaudible. 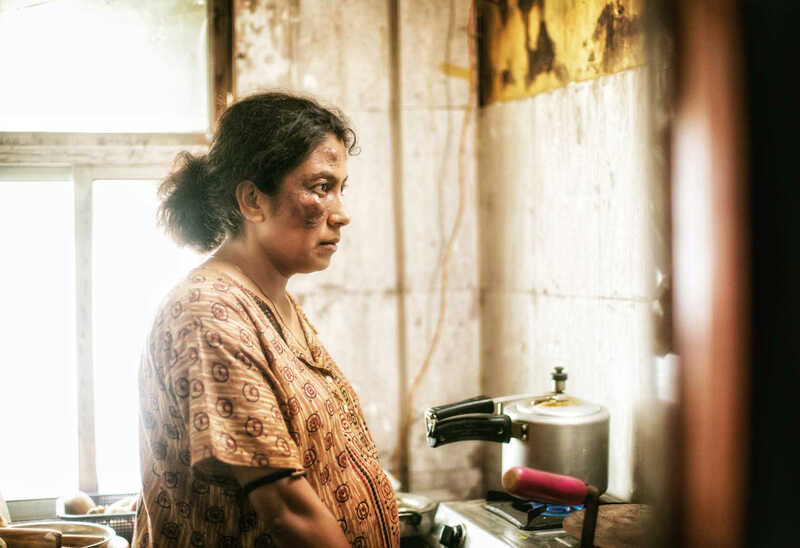 Sujoy Das and Aakash Ghoshal’s sound design of tense breathing, clock’s ticking, falling of the glass and the march outside the house — all contribute to the narrative and magnify the deafening silence in the house. Also, Das and Ghoshal have attempted to create an over-all environment of chaos, with the created natural sound, in and outiside the household. 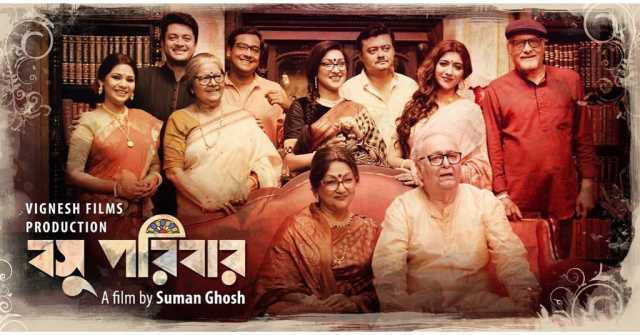 The lack of dialogues and the intense facial expressions of both Hussain and Bhattacharjee, contribute to an atmosphere of desperation, in which as if there is a lot to scream out but there is no scope. Basu has given deliberate importance on creating certain still frames in the short film that strikingly turn symbolic of the dichotomies and the deep rooted crises apparent throughout the film. The frame of the wife, husband and the boy eating, sitting beside an open and dirty bathroom is one of them. 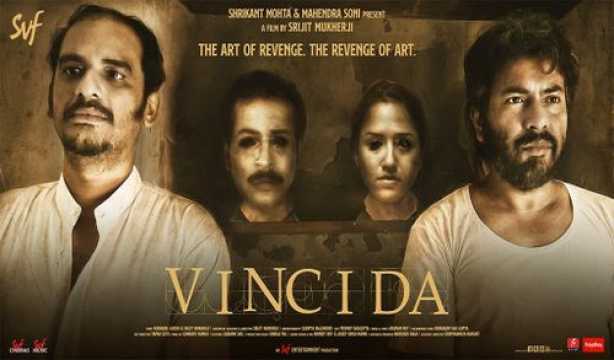 Adil Hussain’s act in the film is quite difficult, but the theatre actor with his sense of timing, has successfully modified the different degrees and variations of his anger and the horror at the ending sequence. 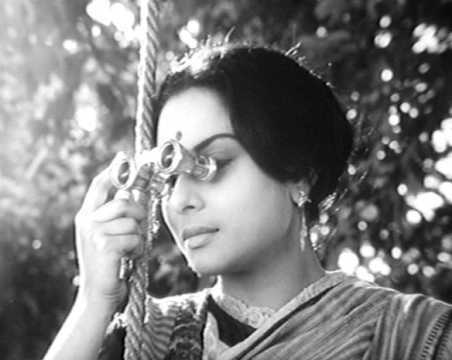 Ratnabali Bhattacharjee’s psychotic expressions in the climax create more impact than in the opening sequence. Arun Mukhopadhyay’s facial acting establishes the acute helplessness and blank thoughts of the old man, who is on the verge of death. Abhishek Jain manages to retain a relief in his character with his surprisingly natural act amidst all the intense dramatic, yet restrained performances. The short film achieves its goal as it manages to convey the narrative without any dialogue, only through visual depictions. Meal is thoroughly crafted and designed. As the climax reveals the significance of the title, the effect of the film turns even more bleak and grim. The film contains the potential to make the audience thoroughly uncomfortable, making them think before they decide to watch it twice. Meal will be premiered at the Arizona International Short Film Festival on 9 April. It will also be screened at the International Film Festival of South Asia, Toronto and 19th New York Indian Film Festival in May and the Film Strip International Film Festival, Romania this year. 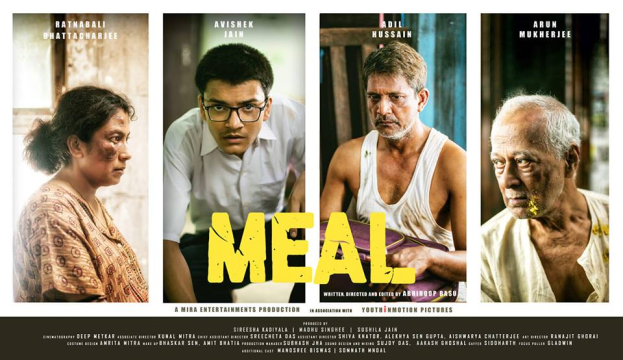 Meal will also have a public screening in Kolkata, India on 27 April.